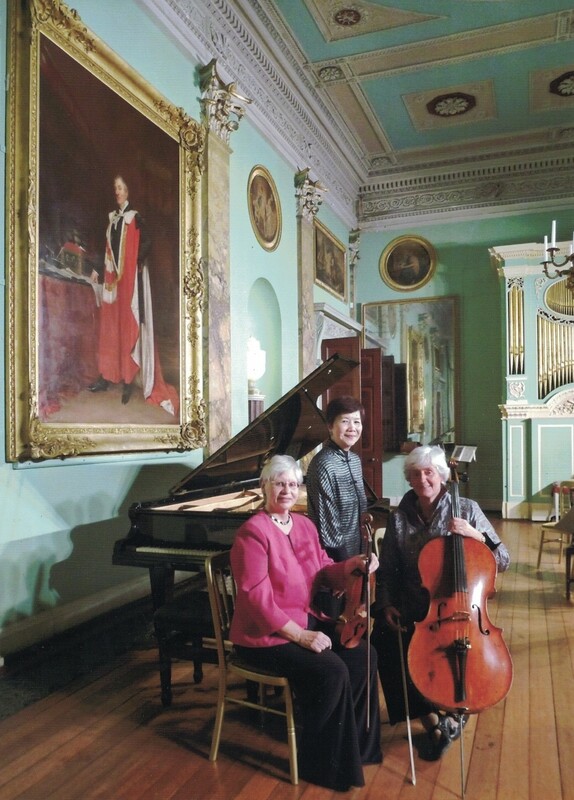 Mary, Vicky and Margaret have been making music together as the Divertimento Trio for almost 10 years. It is an activity that we love, and we are happiest when sharing our music with an audience. The ensemble of violin, cello and piano has been blessed by the attention of some of the greatest, and some of the less well-known, composers down the ages and so, when planning a concert, we are fortunate to have a very large body of truly glorious chamber works to draw on. The variety of composition makes programming of particular interest to us and we enjoy explaining to an audience the reasons for our choice of the works we will be playing. We firmly believe that interaction with an audience is an important element in the enjoyment of a concert performance and in this sense the participation of our audience brings us our greatest pleasure. Details of future concerts are to be found on the Concert Calendar, and you can listen to more tracks of The Trio on the Repertoire page. Get to know Divertimento Piano Trio on Facebook.